This is my Emoscop, with similar optics and MTO coin for reference. See how small it is? It is very sharp and capable for its size though. 3x for a monocular seems little but it isn't, since I use it for things I can see but I can't focus on in order to read letters on them. As a microscope or loupe on the other hand it is unbeatable. Apparent field of view is restricted, about 30 degrees (it is Galillean after all) but true field of view is about 10 degrees, so you can see 10 degrees with your central vision (high resolution) and it cuts all peripheral vision, but you have the other eye for that, if you keep it open. 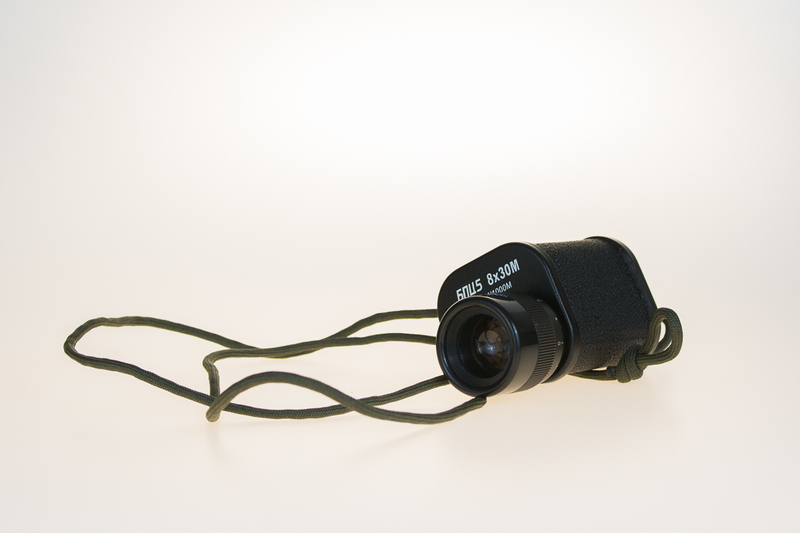 And all that from an optic the size of a thimble, designed from an man who worked for Leitz (Leica) and Minox (the spy cameras of the vintage espionage films) and made in Wetzlar, Germany. 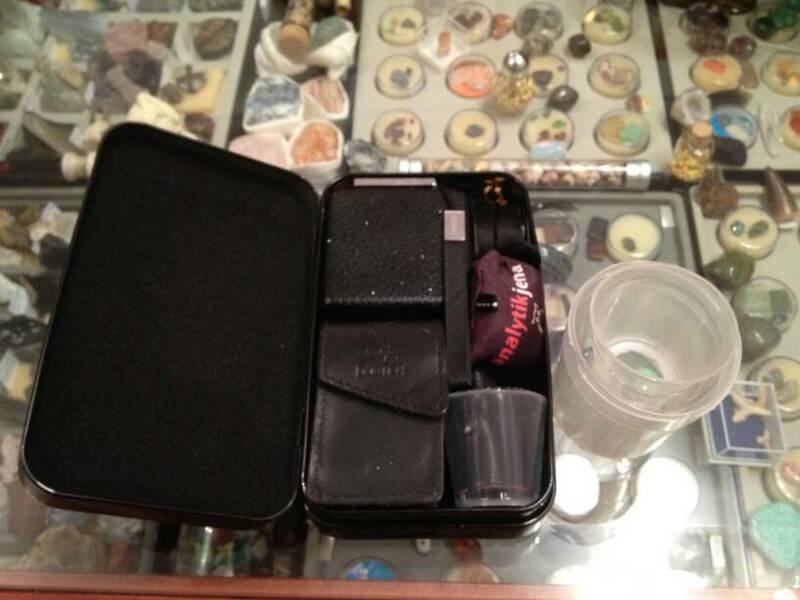 My case specimen is made from black leather, with the patina of time but still functional and adorable. It is an optical multitool. You can check your knives condition with that. It was then that I noticed two convex lenses facing each other. I remembered a little about optical light paths through convex and concave lenses. So decided to try a different sequence. After reassembly I peered through and was simply blown away by the detail. Mine has a ridiculous short focus and the clarity....so sharp it almost a cuts your eyeballs. Without a doubt optics are just as adictive as MT's in my view. According to your pics it is the same. I also received the same brown pouch with it. 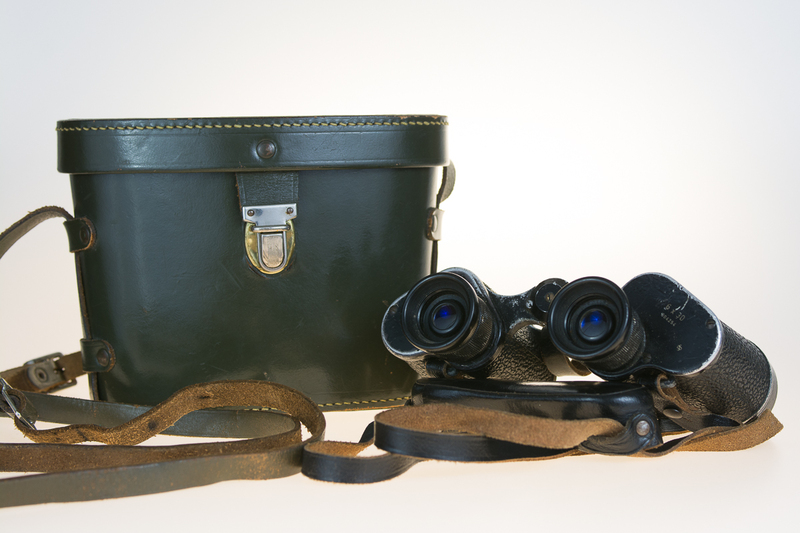 A gentleman's choice, a real alpha, Leica Ultravid 8x20. 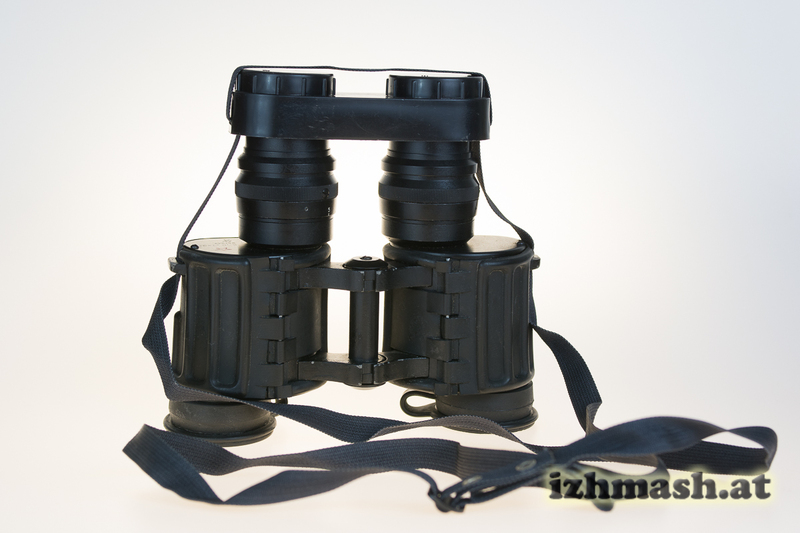 So I would love to get a monocular. What is a good model that will not break the bank. 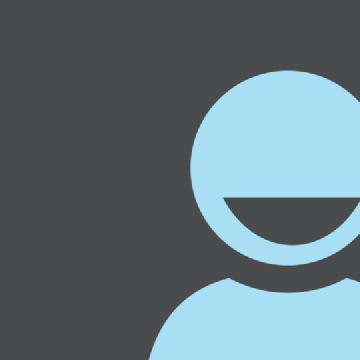 What's your budget and operational requirements? 200 or less US Dollars. 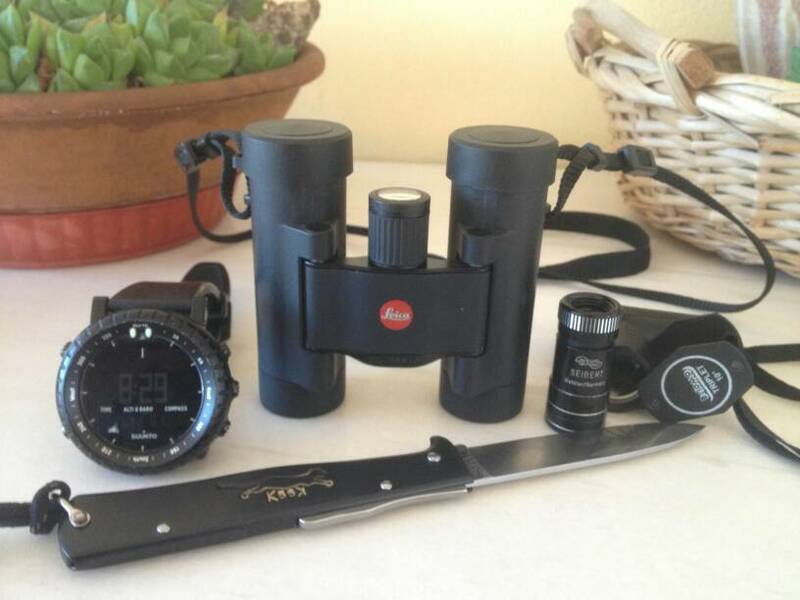 Will use it to spot man sized targets out to about 600 meters. Then a 8x20 will work. 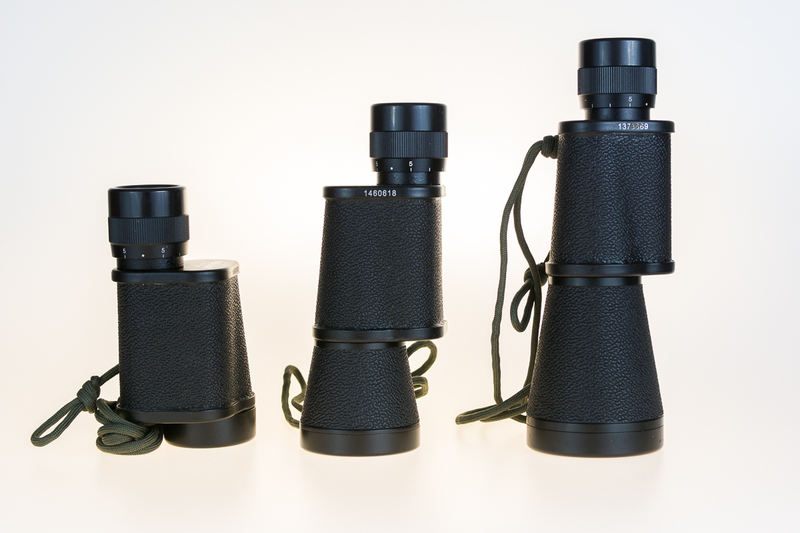 Minox Macroscope 8x25, Vixen/Opticron 8x20 and Docter 8x21 C, all cost 125-165€ and maybe less in the states. 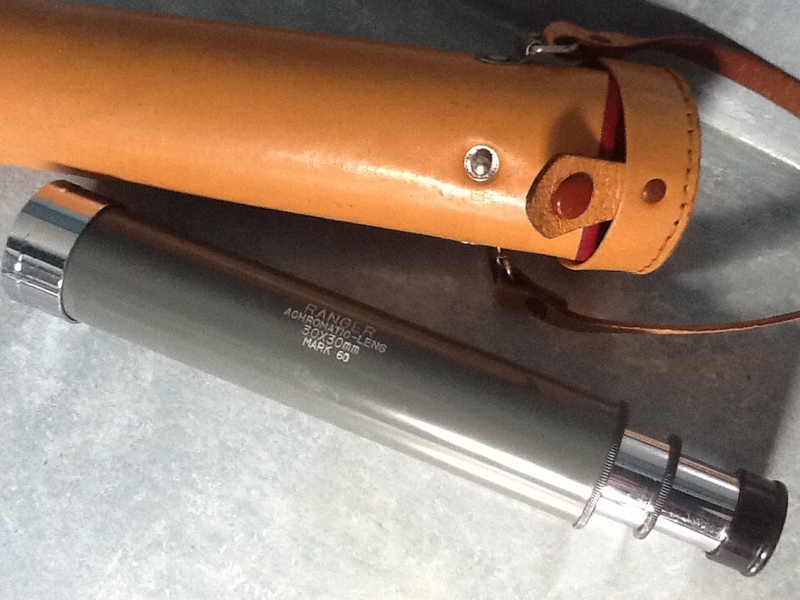 The Docter, although the cheapest, it's also made in Germany and served during two World Wars and a Cold War (they say Sasi agents used it, it is so conceivable!). None is waterproof. If you need waterproofness then a Nautical model (Bresser, Celestron, Omegon, Minox) 7 or 8x42. They are bigger and contain a compass. But binoculars are better because they give the perception of depth. For general military use 8x30s have been used for a century. 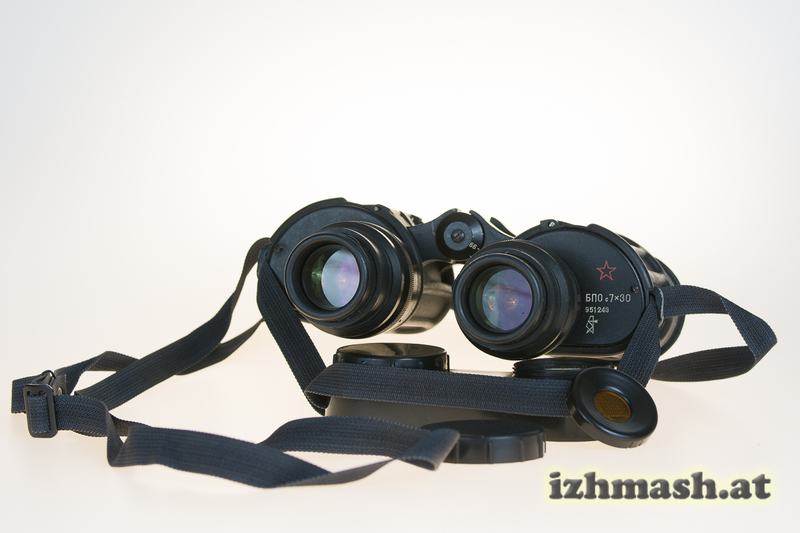 Bigger models are used by artillery, navy etc, but a Nikon Monarch 7 8x30 ED would be your best friend. 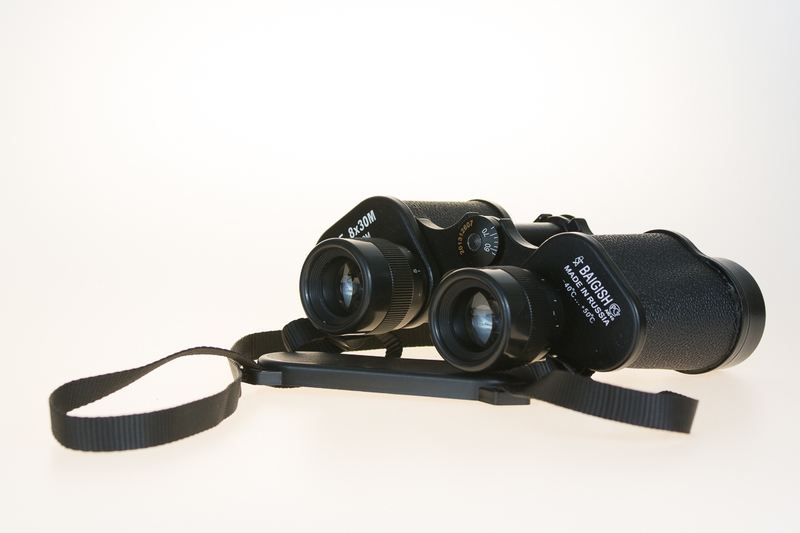 Waterproof and armored amd can be used with glasses, in contrast with all under 200 monoculars. Yeah they have to be waterproof. The reason I thought a mono would be good is because I have issues with two lenses in binos lining up so as to make one clear picture. Could be an operator issue I guess. 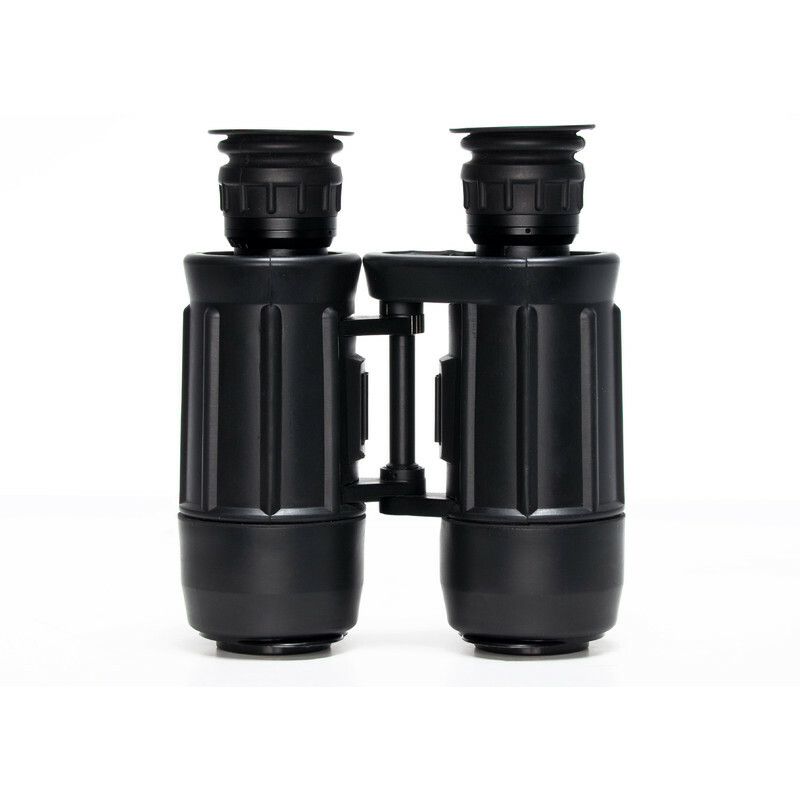 It is made for hunting and military use, waterproof and armored, with good night performance. Why is it so much cheaper than the smaller 8x20s? Because it is Chinese (most of the others are German or Japanese) and of inferior optical quality. 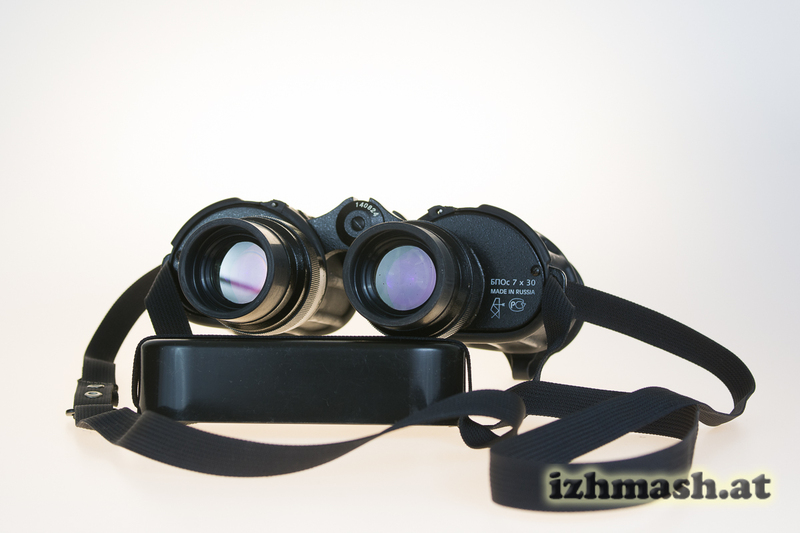 But that doesn't bother a hunter or a soldier, since he is going to use the sweet spot of the binocular (the center 50%) where it will perform closely to much more expensive optics (most of the differences are at the edges). 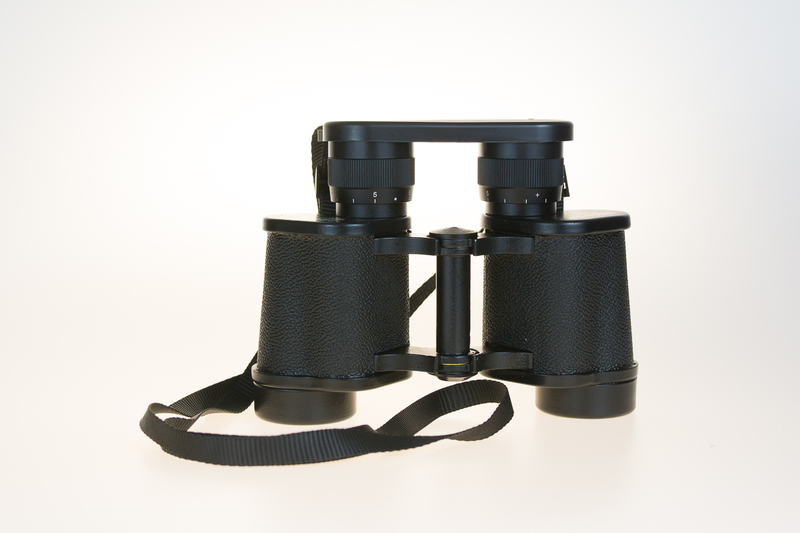 It might be that you can't align the binocular images because you never tried a good binocular. 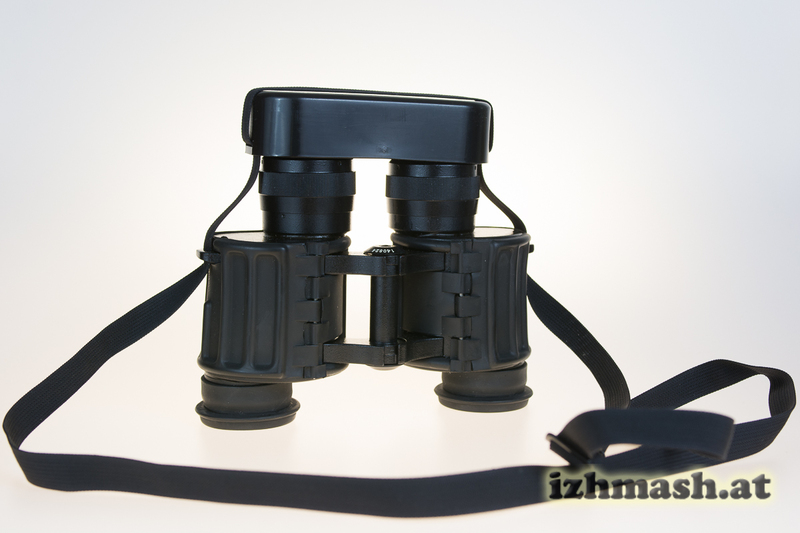 Cheap binoculars are usually miscolimated. Another possibility is that you didn't adjust properly the interpupillary distance. Very expensive and an old design, but they are considered indestructible. I am sure I did not adjust the interpupilary distance seeing as I do not know what it is. I suppose the binos could have been cheap. They are whatever the Army issues out. I have a pair around here somewhere I will take a picture of. They used to issue great ones...Steiners. I am going to need them back SG. As it turns out I am the US Army's Rep in charge of getting old stuff back. I think Fujinon makes an M22 for y'all now as well. Yep. We actually have both these and the older green ones still. Zombie Apprentice Posts: 18,236 Plumbers Know Their Crap!! Used mine for the first time today,, my wife got transferred to a diff room in the hospital last night so when I went in to see her today the view was amazing from the 4th floor, but I didn't know what this one building was off in the distance and I couldn't read what the sign said, so, I had my pack on me, and I took out my cheap monocular to check it out, focused on in to find out its a rehab! But hey they work! I know I'll be sorry I asked, but what's the use of a monocular? Or at least, why a monocular? Well in my case it's half the size and tucks away nice. 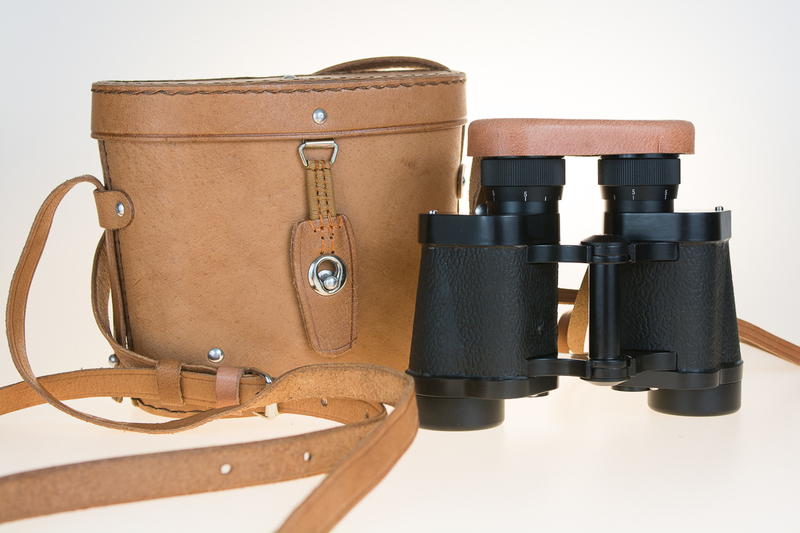 So just a minimalist binocular? I've never seen one used locally so I'm intrigued, have seen them for sale so I assume people do use them. Yes, just cut in half.. It does all the same just only one eye besides two. And yes very dangerous on the wallet! 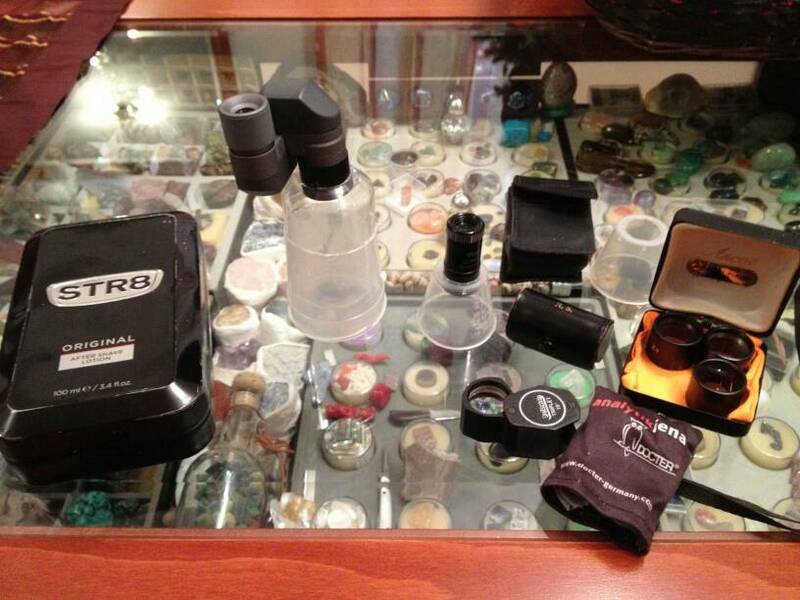 lol..
Did we ever narrow down a good model of monocular for me that don't cost to much? 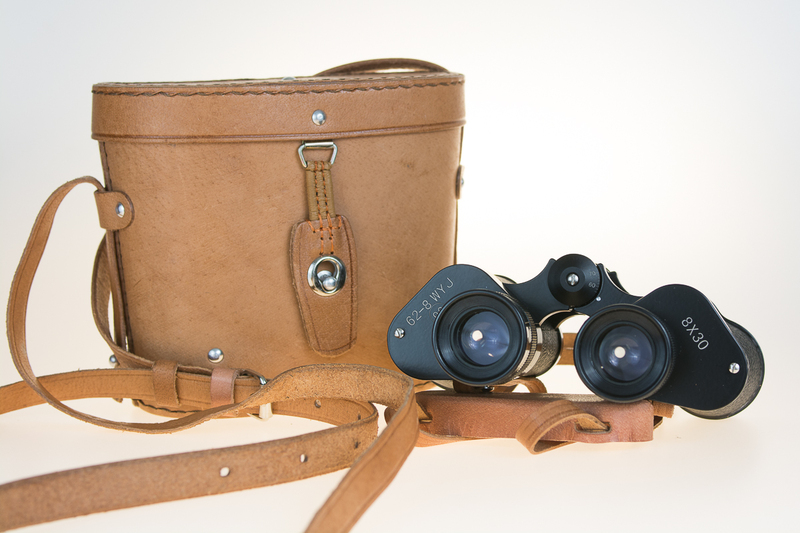 These are the best affordable monoculars with functionality. 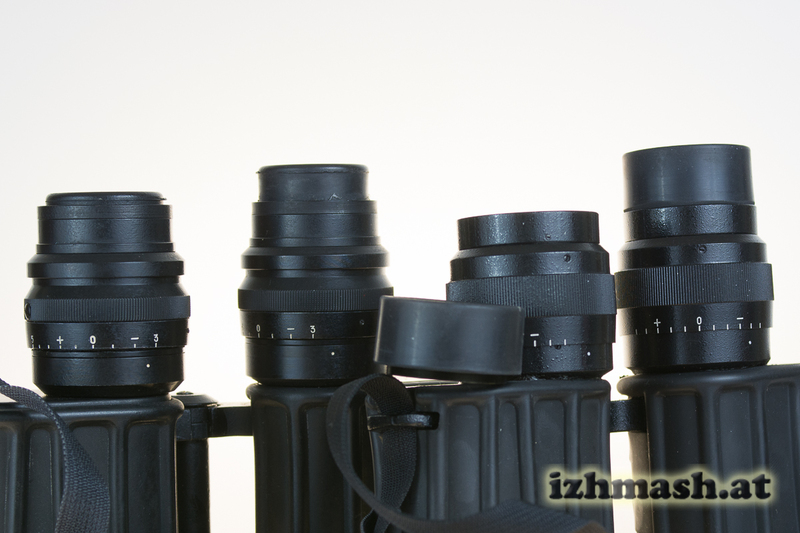 The Leica 8x20 and Zeiss 6x18 are better but they are very expensive and the Docter is really close. Don't know anything about it other than it was made in Japan. I haven't used it much, but it is fun to watch wildlife from a distance on occasion. Thought I'll show some of mine too, as I just made new pictures of them today. 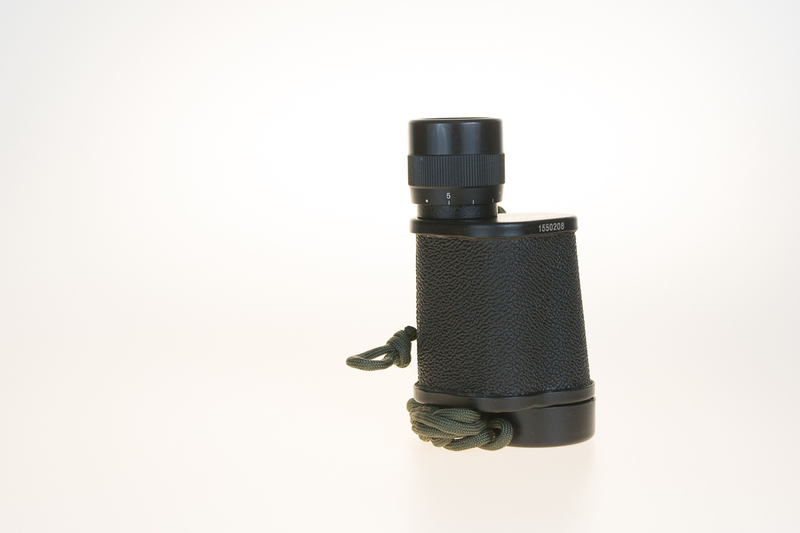 Well it is a monocular, limited uses though. Here's mine, a 8x20 Zenith Trilux 6.5° With extra short focus. I got it from my father who couldn't seem to find any use for it. It feels really nice and all of that but the focus part makes it hard to find a real use for it, it seems to be in the 20 cm to 10 m range. 42, this is a GalleryScope, it should focus in eternity also. Doesn't it? Daark, excellent collection. How old is the Habicht? 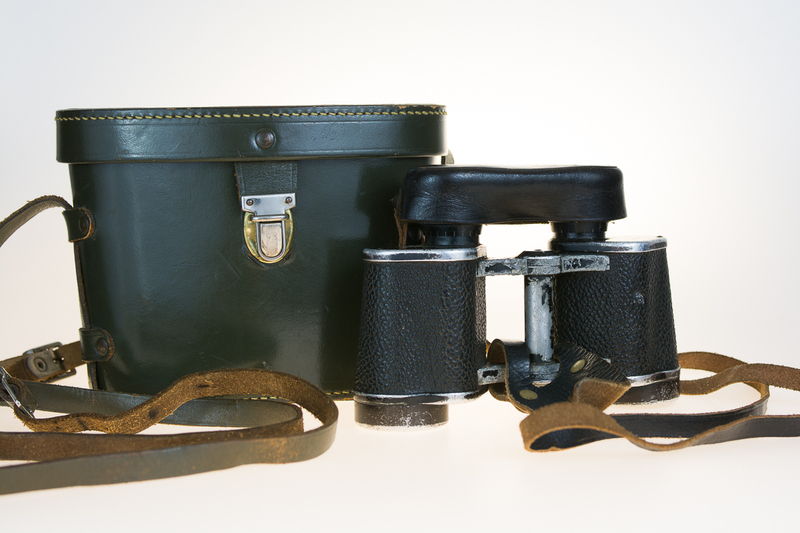 I see you like classic Zeiss type porros. Today, I made transparent stands for my Emoscop and Docter. I used a small disometric cup, a 100ml bottle of VG and a ln Urobox. The Emoscop is made to focus on the table, perfect for flat things like stamps. The Docter is telescopic and focusable. With 5 diopters (10x) I focus under the screen on my mineral collection. With 10 diopters (20x) I focus on the table. The Emoscop stand fits in my optics EDC box (where I also keep a Belomo 10x and my USB key). The Opticron GalleryScope is inside my car's armrest room now. I use it to read roadsigns from distance (not while driving ofcourse). Maybe that is true, I find it hard to use with glasses so maybe I haven't tried it out enough.